Home » »Unlabelled » When you're in the dairy aisle in the supermarket, how often do you see a butter product being marketed as 'healthy'? Almost never. It's always the margarine alternative that boasts of health benefits, but the reality is that butter can actually be better for your health. When you're in the dairy aisle in the supermarket, how often do you see a butter product being marketed as 'healthy'? Almost never. It's always the margarine alternative that boasts of health benefits, but the reality is that butter can actually be better for your health. 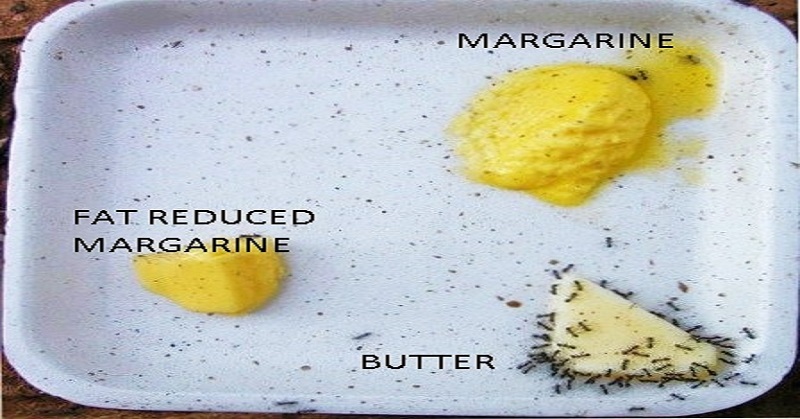 Some margarine are so similar to butter it can be hard to tell the difference. But don't let the buttery smell and colour fool you. 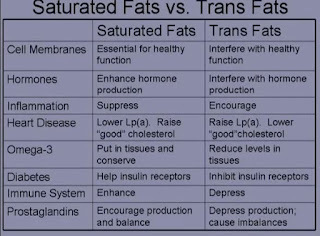 The substance that creates margarine is nothing more than a scientific process, which created something that has proven to be incredibly bad for our bodies - trans fats. Margarine was created as a cheaper alternative to butter and started being mass produced in 1903 when it was found that adding hydrogen to vegetable oil turns it into a more solid, spreadable product. Margarine was much cheaper to produce than butter and so became a popular product. 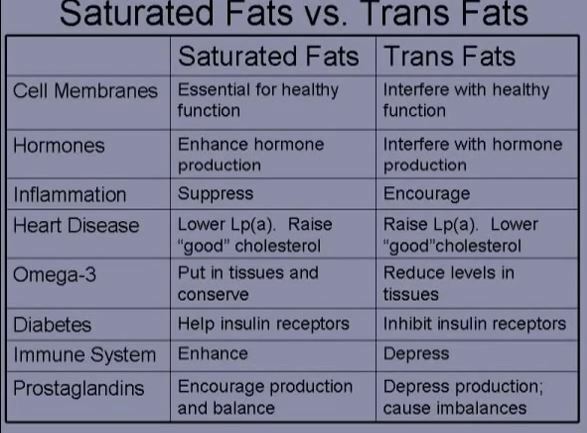 The effect trans fats have on our body was not recognised by the early manufacturers, but in recent years studies have shown that trans fats act differently in the body to saturated and unsaturated fats, both of which we need for our body to function properly. Fats are crucial to brain function, and essential fatty acids like omega 3 and 6 are necessary for this to occur. Vitamins A, D and E and all fat-soluble vitamins which help transport fat around the body, these too are necessary. 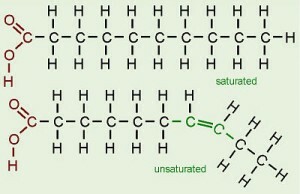 Trans fats act in the body in a different way, Their molecular structure is different, so they provide no help to the body whatsoever in the other way that natural fats do. One study (Dalainas & Ioannou, 2008) showed a 23% increase in coronary artery disease in just a 2% increase in energy taken from trans fats. Butter was given such a bad reputation for being bad for heart health in the 1950's, when studies were conducted which found that high cholesterol levels (found in butter and animal fats) were linked to heart disease. These studies were later found to be wrong, as data had been omitted and mis-represented, and the world had been wrongly told that a high fat diet is linked to heart disease. It has now been suggested that the kind of fat found in simple carbohydrates like bread and sugar is to blame for heart disease. Having higher levels of cholesterol is no longer thought to be as bad for you, and slightly higher levels of cholesterol in women have been linked to a longer life. The next time you think you are doing your body good by choosing a 'low fat' butter alternative, think again and go for the real thing instead.